Gorilla offers you the most complete selection of high-quality lug nuts available on the market today! 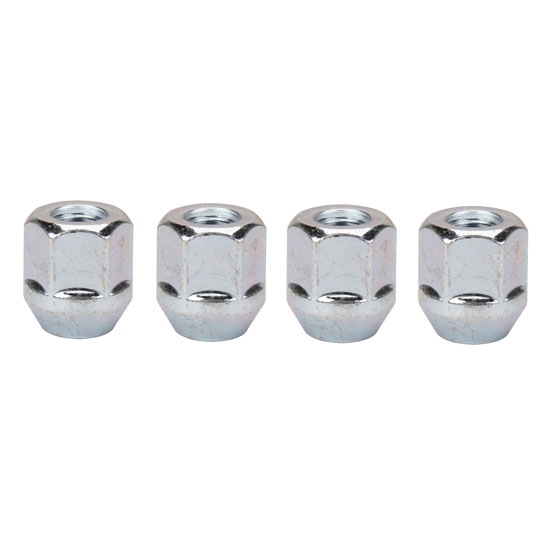 These triple chrome plated acorn wheel lug nuts feature long lasting durability and are precision engineered to meet or exceed manufacturer's specifications. Perfect companion for our O.E. Chrome wheel!